He is sick IGL and if he shows up in such a shape none can stop him. So fu with this thread. Yeah, same with GTR and f0rest. How the f*** are they still able to play this game ffs?! Because HUNDEN is the best fragger in history of csgo. Once he killed 9 guys in 1 round. Topkek, how long were you creating this "joke"? Rain to pull out 40 bombs. 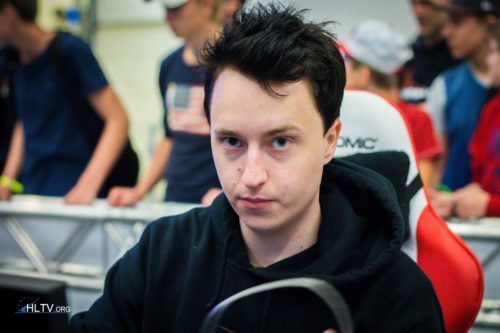 Since when is Rubino danish player? He is norwegian rofl. Actually atheism isn´t in whole country. East side of our country is more christian than you could think. which pro has the cutest fingers?